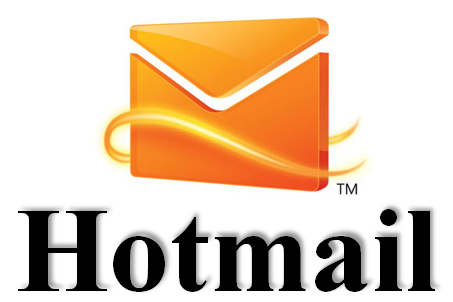 The new version of Hotmail has been rolled out to all users across the globe and it comes with lots of improvements and features. Also there are changes to many of the functions available. With Hotmail, you can create rules for your emails, so that when an email matches the rules, the action selected by you is automatically executed by Hotmail. To create a new rule to your Hotmail.com inbox, hover mouse on the Folders and click on the small icon. Manage Rules Click on the link Manage Rules and this will open the options where you can add or delete rules. New Rule Click on the New button to add a new rule. The rule section consist of two steps. First one is to specify for which emails the rules need to be executed. Create New Rule The Second step would be to specify the action when the email with the rule is detected. You can delete the message or move it to new folder, flag it or even forward it to another account. Select action Once you have created the rule, click save. Next time an email arrives in your inbox with the rule specified, Hotmail will automatically take the necessary action.